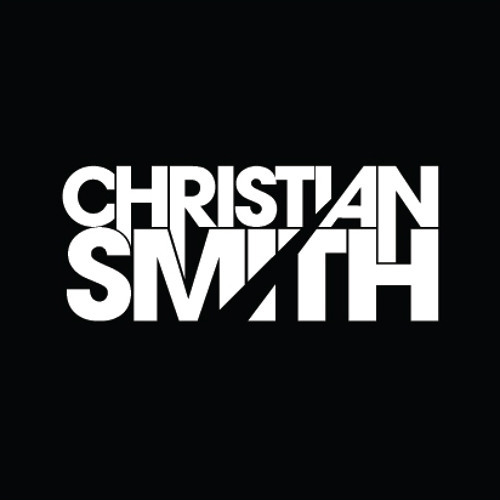 Christian Smith is one of the world’s leading exponents of techno, both as a DJ and producer he is always bold and innovative. With his output in recent years it is hard to imagine a list of prolific producers without his name towards the top. He has been at the top of his game for over a decade with his trademark groovy techno. Although born in Stockholm, Christian spent most of his childhood years in Frankfurt, Germany which no doubt played an unexpected role in determining his musical tastes from a young age. After spending time in the US studying, Christian moved to Sao Paulo, Brazil playing the best clubs in the city and surrounding regions, where he still loves to play today and continues to have a very big following. In 1997 he started his label Tronic, since then it has dominated the charts with releases from Christian himself and the likes of Chus & Ceballos, ANNA, Paco Osuna, Loco & Jam, Kaiserdisco, Enrico Sangiuliano, Nick Curly and more. The label is now the No.2 top selling techno label in the world according to Beatport, and it has just celebrated its 200th release. Tronic also has a weekly show which is now syndicated to over 100 stations worldwide, their 200th show was celebrated with special guest Adam Beyer and now in 2018, they are already fast approaching the 300th episode. Christian has dominated the charts and DJ’s playlists with a steady flow of releases on many high profile labels like Plus8/Minus, Drumcode, Cocoon, Bedrock, Mobilee and Tronic. His latest EP “Force Majeure” released in July 2016 on Drumcode, was straight in at No3, and stayed Beatports Techno Top 10 for over a month. He has released three landmark solo albums; “Omakase” in 2013 which secured worldwide praise with a superb selection of tracks that showcased his versatility as a producer. His follow up was with “Stranger Than Paradise” in 2016 he released the 11 track musical journey “Input-Output”. The album was followed by an extensive album tour in over 20 countries and two extensive remix packages released early 2017 with artists including Pig&Dan, Julian Jeweil and legend Laurent Garnier all on rework duty. With his last collaboration project released in October 2017 ‘Synergy’ featured tracks produced all over the world with legends and newcomers alike. Full throttle into 2018, his latest release was ‘Count Zero’ a collab with old friend and long-time producer John Selway. Tronic Nights are bringing label artists to venues and festivals across the world – with dates all over the globe to a city near you! So keep your eyes peeled, and if you can’t wait until then, you can always go to Tronic’s Soundcloud for the latest on the radio show.